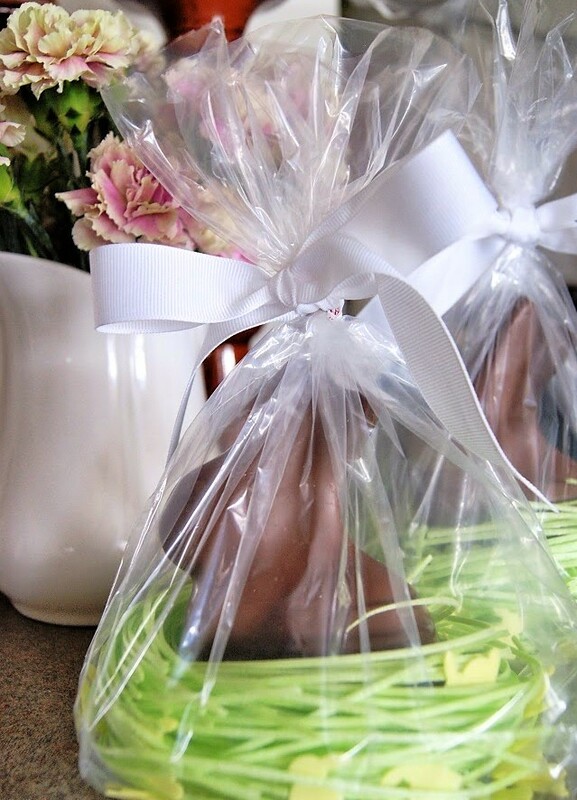 This is such an easy DIY Easter favor, you don't have to be very crafty to pull it off. I started with these medium size Lindt chocolate bunnies, though you could save money by using the mini ones. 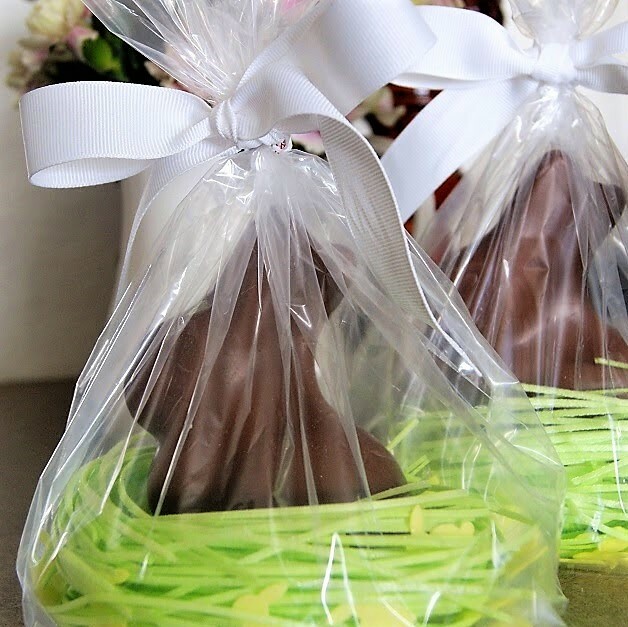 I would link to the edible Easter grass, but it is so ridiculously overpriced online. Get it for just a few bucks at your local grocery store, craft store, or Wal-Mart. The edible grass comes in different colors like blue or pink, so you can use a different color scheme or mix and match. Nestle the edible grass in the bottom of a clear cello bag. Unwrap the bunny and place it in the middle of the grass. Tie the bag with ribbon. I used white because that was what I had on hand, but the favors would look so cute with some yellow ribbon or another pastel shade. That's it! How simple is that? You can use these to decorate each place setting on your Easter table. I love how they work for kids, but they're also sophisticated enough for adults. 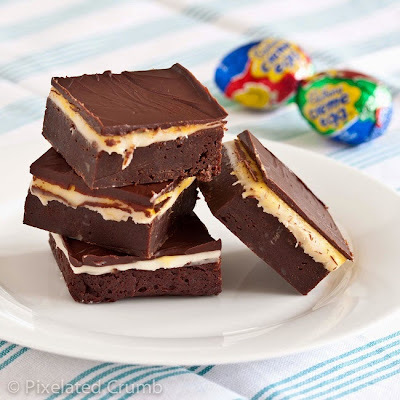 They would also make a yummy addition to a DIY Easter basket.